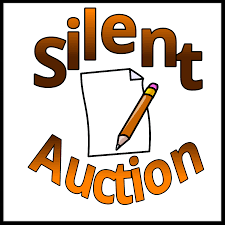 We are in need of new silent auction items. Gift certificates are really desirable! like to promote and give us something for the silent auction? Please drop off your donations to the Parish Office no later than 5/15/19.